Sarah completed her aesthetic training with Collagenics in 2006 and undertook advanced training in 2007. Sarah’s approach is to focus on the cornerstone non-surgical cosmetic treatments that clients ask for the most – Botox and Dermal fillers for Lips, Cheeks and facial contouring. 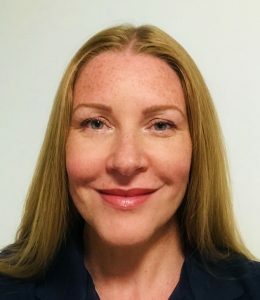 She has been injecting for 12 years and is fully able to assess and treat clients in one of her two clinic locations – Middlesbrough and Billingham. As with all Athena Clinics Group practitioners, Sarah’s foundation for aesthetic practice is based on more than 20 years working as an NHS nurse. Her approach to aesthetics and patient safety is to reassuring, and full assessment is made on initial consultation of likely outcome, and treatments are tailored accordingly. 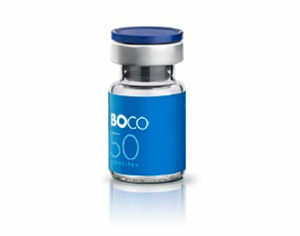 Maintaining a holistic focus on the entire patient experience from initial assessment of skin health, to expertly administered dermal filler and anti-wrinkle treatments ensures that Sarah has a consistently full patient diary, performing treatments every day. She maintains her skills and knowledge by attending conferences and advanced training seminars locally around the UK. Sarah will be the first to tell her clients that she is adamant about follow up – ensuring that clients are happy with their treatments, and is always happy to review in person to ensure that the results are in line with expectation. This meticulous attention to detail and focus on patient care is exactly why Sarah is an excellent choice as an Athena Clinic Group practitioner. 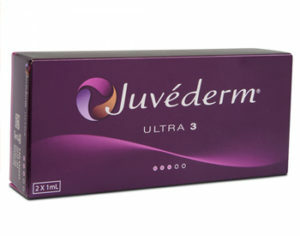 She represents the North-East UK Athena Clinics Group and has full aesthetic insurance. Please fill in an enquiry form below or on the main Contact Athena page and Sarah will call to discuss treatment options and arrange a convenient consultation. 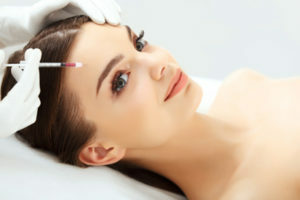 The Athena Clinics Group doctors and nurses have a strong focus on maintaining high standards in Aesthetic Medicine and Sarah also exemplifies this approach. She is calm and knowledgeable, and creates a patient experience that is comfortable and well-supported, whilst guiding the client towards the right choice of treatment for their needs. She is indeed a safe practitioner with excellent knowledge of skin health and the treatments she regularly performs on a daily basis in her Middlesbrough and Billingham clinics. 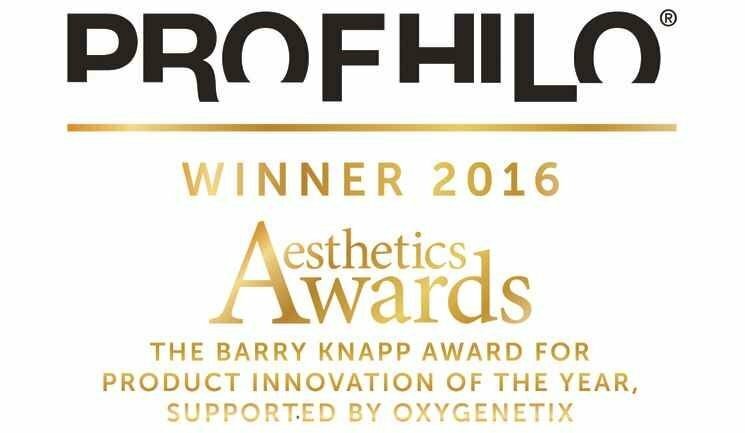 An excellent, safe and fully-insured aesthetic practitioner, who will guide the client from initial enquiry to a final cosmetic result with confidence. 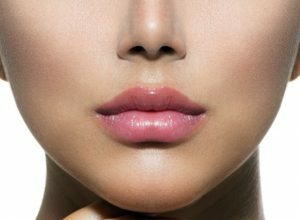 Dermal Fillers can produce stunning results when injected correctly into the lips for added luscious volume. Clients can choose to have smaller amounts and build up slowly over time for natural results. 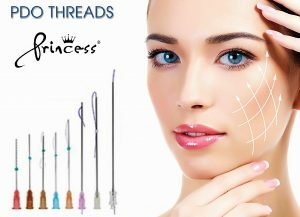 Thread lifts are the non-surgical cosmetic alternative to the traditional ‘surgical facelift’ and they can achieve dramatic results when inserted by trained professionals. or call 0845 527 7118.